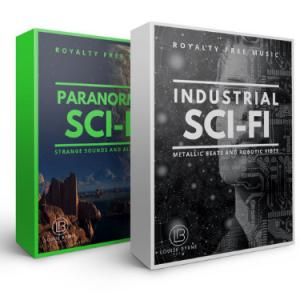 Christmas royalty free music is in high demand by filmmakers from November onward. Getting the right seasonal tune can set the tone beautifully in your content. This time of year I get lots of requests for Christmas themed music. Personally, I do not write or produce Christmas music as other stock music libraries do it so much better to be honest. Plus, I tend to stick to stick to the more unique and less well known genres. 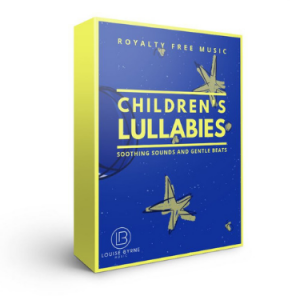 Instead, I have looked around for some of the better Royalty Free Christmas Music providers. One that has stood out form me is “The Music Case”. 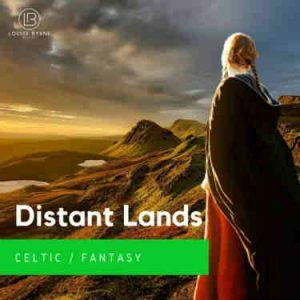 Although the tracks are not cheap at around $30 each, they have very high quality and a massive selection so more than likely you will find a good match here. I have not found any classics on there, like your “Jingle Bells” for example, but they do have a large variety so worth a browse. Please be aware that “The Music Case” is a different stock library with different licence rules. They differ to my licence in that they have different layers and prices including different terms and conditions. Ensure you check their licence page before purchase to ensure you are happy with their licence type. 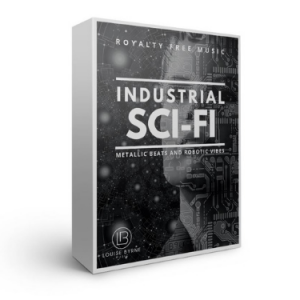 If you are unsure about what royalty free music is, check out my “The Ultimate Guide to Royalty Free Music 2018“ to cover the basics. On a personal note, I have supplied music to “The Music Case” in the past and from a composers point of view they always seemed very professional and reasonable to deal with so I assume their customer facing front is just as easy to work with. Don’t be afraid to ask them lots of questions if you need to. 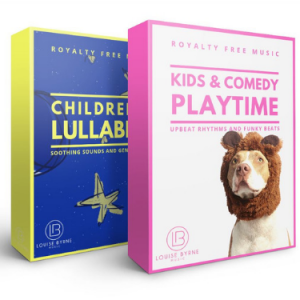 I am sure they will be more than happy to help you get the perfect royalty free Christmas music for your content. 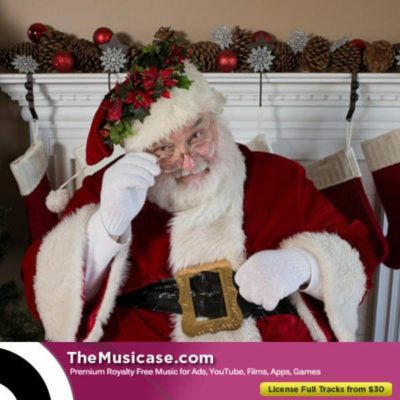 Do you know of a better stock music library which provides easy and high quality Christmas music or seasonal music? If so, please let me know by commenting and I will investigate. If it looks good, I will share it.